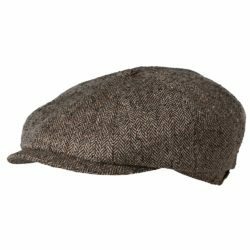 Stetson Ivy Premium Wool Blend Stitch Cap – The Stetson Ivy Cap featuring a designer stitch fashion design, traditional Ivy shape, premium wool blend and satin lining. 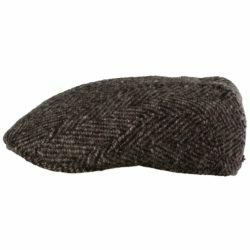 The Stetson Tweed Wool Blend Fashion Ivy Cap – Featuring a six panel design, traditional tweed pattern, matching button on top and satin lining. 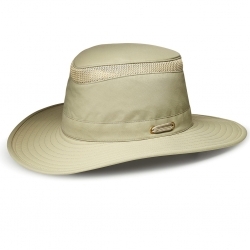 Stetson Cashmere Ivy Cap with Earflaps – Made in Italy – Tuckaway Earflaps. Premium Cashmere Blend. Quilted Satin Lining. Boston Ivy Style Shape. 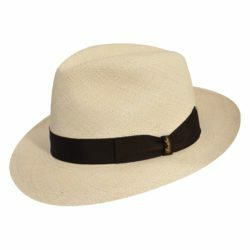 Discreet Stetson Medallion on Back. This Stetson Wool Blend Lined 8/4 Patch Cap features a traditional 8/4 design with distinct panels favoring black, grey and brown patterns.This wool blend is sleek, satin lined, button on top and a discreet Stetson hatpin in the back. 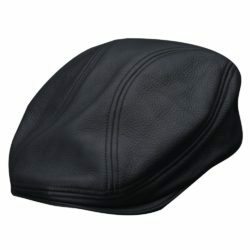 The Stetson Fashion Black Panel Wool Cap – Featuring alternating black and black pattern panels as shown, traditional 8/4 shape, premium wool blend with button on top, designer Tie print satin lining and discreet leather strap mounted Stetson medallion for hanging-up. 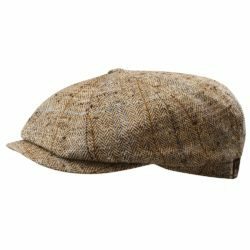 The Stetson Finely Woven Wool Ivy Tweed Cap featuring unique designer stitching pattern, traditional Ivy shape and Jacquard lining.